We are pleased to announce that the sale of the final unit of our Woodside Terrace development in Glasgow has been completed. “This concludes the refurbishment of the two fine townhouses and a mews that make up the Woodside Terrace development,” says Wemyss Properties Managing Director, Matthew Atton. No. 10 and No. 11 Woodside Terrace are two classic Georgian townhouses located in the prestigious Park area of Glasgow. We carefully re-modelled them to provide two three-bedroom apartments, eight two-bed apartments and one mews flat, all of which offer spacious accommodation and pared-back luxury. These elegant properties are finished to the highest standard and feature individually designed kitchens and bathrooms that offer all the contemporary details you would expect in a development of this quality. 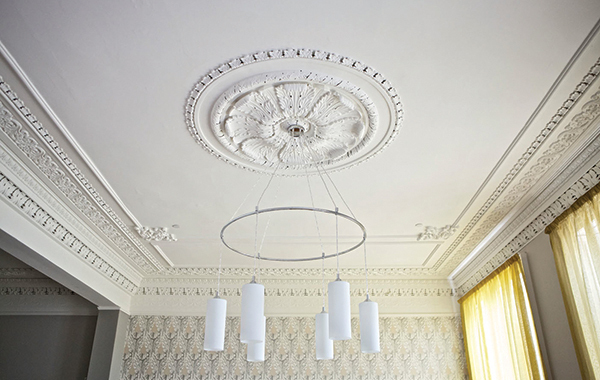 They retain the grandeur of their original architecture along with a wealth of period features. The success of Woodside Terrace bodes well for our next Glasgow development in nearby Lynedoch Street. 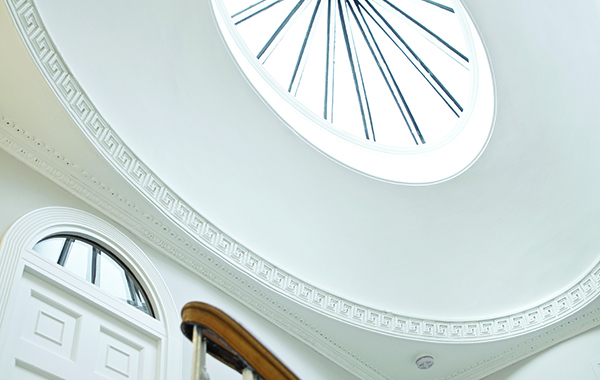 For all immediate enquiries about the Lynedoch Street development, please get in touch using the contact us section. https://www.wemyssproperties.com/wp-content/uploads/2015/02/Woodside-Terrace-CGI.jpg 374 561 David Arneil https://www.wemyssproperties.com/wp-content/uploads/2015/02/Wemyss-logo-4.png David Arneil2014-07-16 12:00:542015-09-04 13:39:13Development Sold Out! An important milestone was reached in June for our latest Edinburgh development at Newbattle Terrace, when we received planning permission for the first phase of the build. This exciting new project, located in Morningside in a prestigious position just along from the famous Dominion cinema, will see the demolition of the existing building on the site and the construction of up to 11 flats with undercroft parking. 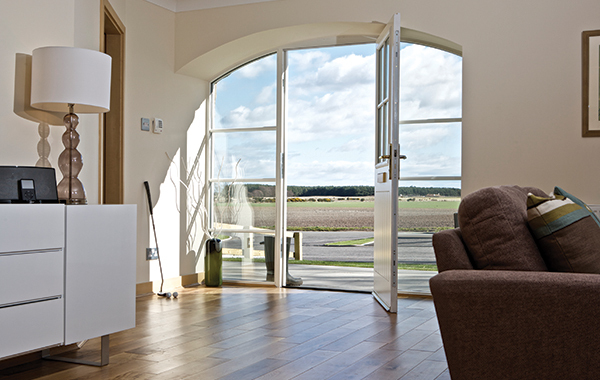 “The new homes will be built in a contemporary style,” says Wemyss Properties Managing Director, Matthew Atton. Morningside is one of Edinburgh’s most desirable residential addresses thanks to its convenient location, excellent schools, local amenities, supermarkets (including Marks & Spencer and Waitrose), independent stores and delicatessens. For all enquiries regarding the Newbattle Terrace development, please get in touch using the contact us section. 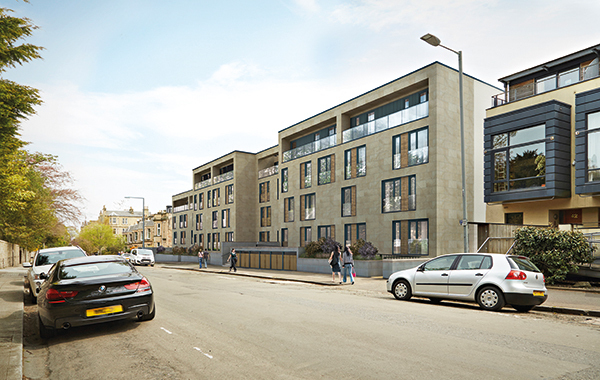 Our latest Glasgow development is in Lynedoch Street. It took a major step forward in June when we issued tenders for the construction contract. Over the last few months we have worked with the Local Authority to increase the development to 18 flats, to specify the inclusion of a lift to all floors and to make sure that residents can apply for a residents parking permit. Lynedoch Street is located next to Kelvingrove Park (and close to our popular Woodside Terrace development). This places it within easy reach of Glasgow’s city centre and the West End – world-class shopping, restaurants, theatres and other attractions are only a few minutes away. For all immediate enquiries about the Lynedoch Street development, please get in touch using the contact us section. It is anticipated that works will commence in September 2014 with the completed flats available for habitation in Spring / Summer 2016. 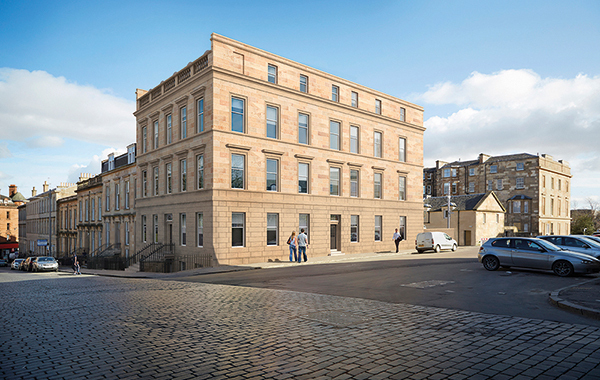 We are delighted to announce that, following the successful completion of all building and landscaping work in June, owners have started to move into Polwarth Terrace, in Edinburgh. “This is a very exciting step forward for us at Wemyss Properties,” says our Managing Director, Matthew Atton, who explains that ten of the 11 apartments pre-sold before Christmas 2013. The success of the build was celebrated with a drinks reception for over 60 professional guests at the property’s penthouse, all of whom enjoyed the stunning views across the city that the development offers. Polwarth Terrace is located close to Morningside, within easy reach of the City Centre and is in one of the capital’s most sought after residential neighbourhoods. It is a stylish modern development, designed to appeal to those who appreciate the best in restrained, contemporary architecture. Polwarth Terrace has been finished to the highest standards and is set within a private walled garden. 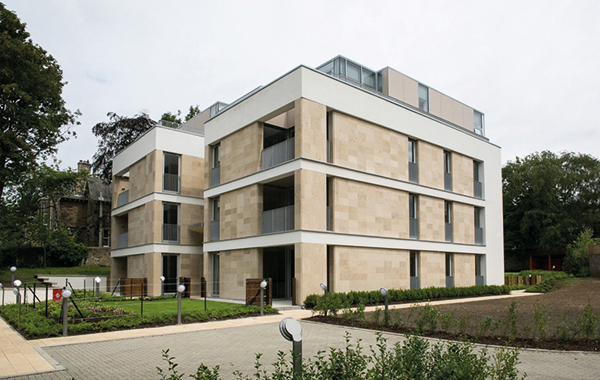 To view our gallery of images of Polwarth Terrace, click here.